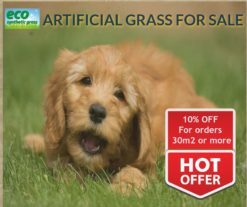 Looking for an affordable, pet-friendly, child-safe synthetic grass sale Perth? You’ve come to the right place. 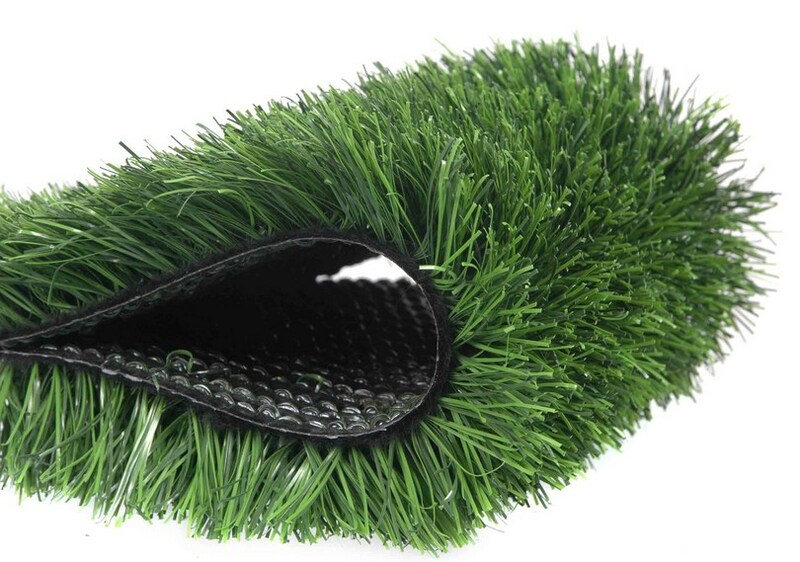 Need a sample of our synthetic grass products? Complete this form below to request for a free quote. Whilst, waiting for the quote to be sent into your mail. 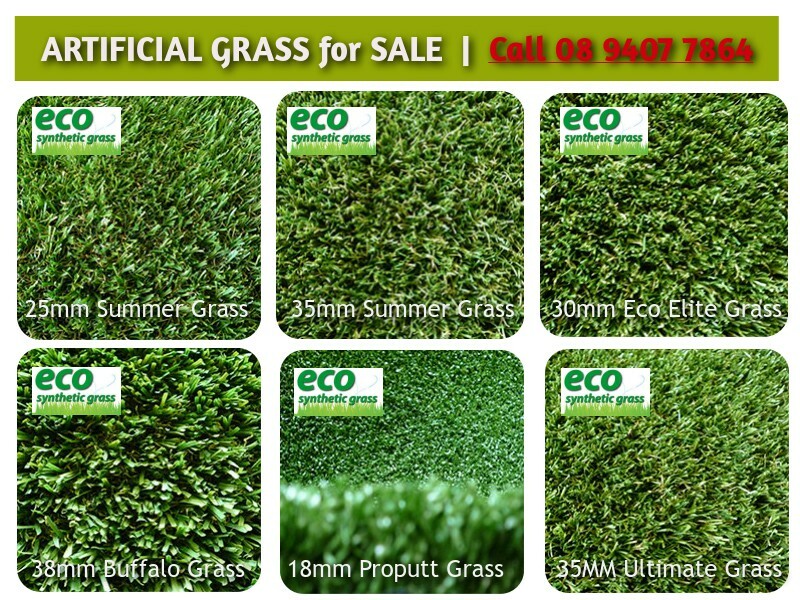 Why not stay and learn a few tips when buying synthetic grass sale Perth online. LOOK – does it look real? TEXTURE – does it have a soft and non-abrasive texture? DRAINAGE – does it have hold latex backing for efficient drainage? DENSITY – does it have high grass blade density? Product Guarantee – does it have any warrantee period? How long will its product guarantee last? Eco Synthetic Grass offers an amazing 10-year warranty. Yes! That is how proud we are of our grass. Get your free sample. Request for a free quote now. Do they offer a DIY instruction on how to install the synthetic lawn? It’s better if you are given the option to lay the lawn on your own because it will cost less. Want to know about DIY instructions or our lawn? Click here. Compared to other suppliers of artificial lawn, how much is their price difference? Of course, you need to consider the other above-mentioned factors. In case you want to learn about the price of our synthetic grass, click here. Go buy your synthetic grass, today. Free sample available. How about the delivery charge? It’s good if you are buying just a few meters, but what if it’s a huge lawn you are laying artificial grass on. How will it be delivered to you? Who will pay the additional cost? Clarify it with your supplier. Otherwise contact us. So you’ve finally chosen the grass you want for your lawn. How about the installation service? 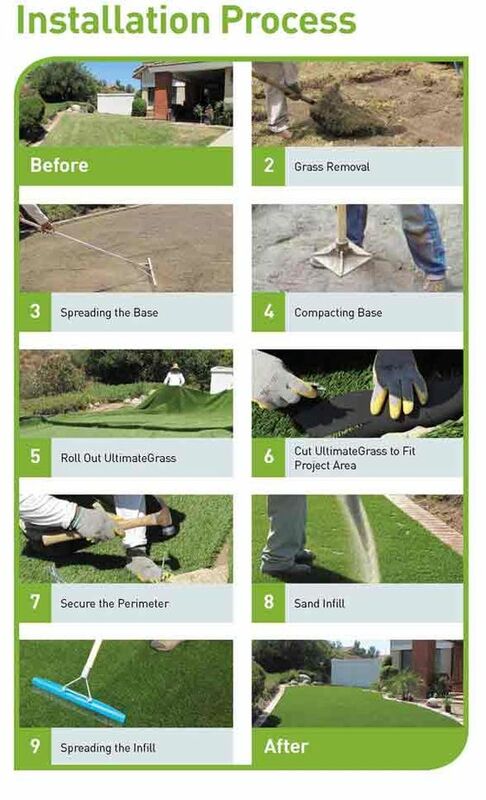 How can you make sure that you are choosing the right installation service when buying synthetic grass? Look at their portfolio, sometimes you’ll see this on their Facebook page, to know their recent lawn installations. Go to their office to have a look at their corporate and home artificial grass installation examples. Visit an open garden or showroom. You can visit ours at 8B 61 Key Largo Drive, Clarkson WA 6030.